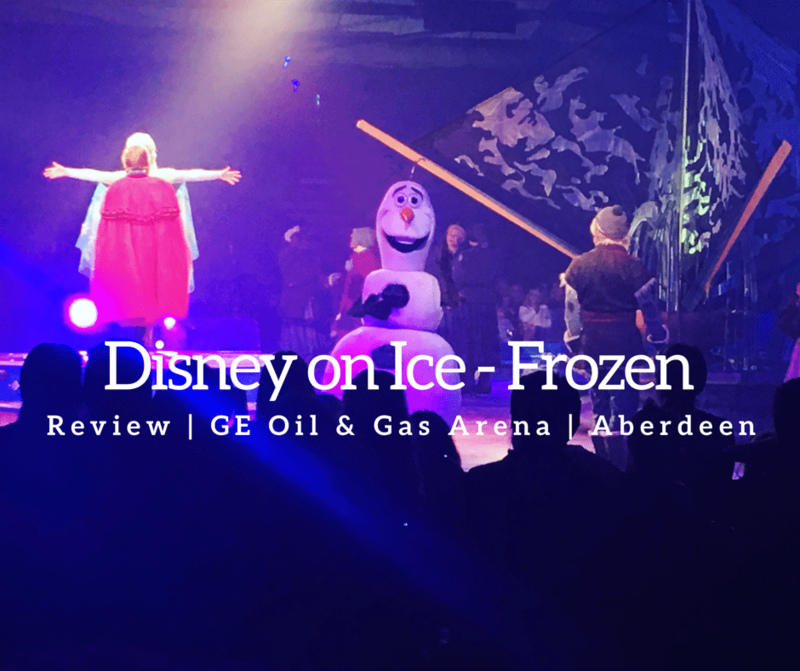 Why not check out our review from the opening night of Disney on Ice! Description: Come along to our outdoor Xmas celebration. Santa will be taking up residence @ the lodge for the afternoon (Santa grotto). A variety of stalls will be here for some Christmas shopping or to treat yourself. Music will be playing and the chefs will be running a special Xmas style BBQ. Family day fun. Description: Come celebrate Christmas in Castle Fraser at Mrs Claus’ Merry Christmas Party! We have Christmas party games, festive crafts, face painting and join Mrs Claus for some storytelling by the fire. Solve the clues to help find our sneaky Edmond Elf from Elf on the Shelf; he’s causing all sorts of chaos at the Castle!! Description: Fraserburgh Lifeboat will be taking ashore a very special passenger, at a position just off Fraserburgh Harbour we will be picking up SANTA!! Description: A fantastic festive day out for all the family, with lots of creative stalls selling gifts, decorations, cakes and more. Tea and coffee will be served and plenty for the little ones too with a bouncy castle, face painting and fun and games. Not forgetting a chance to meet Father Christmas himself. Will take grotto bookings shortly. Description: Bouncy castle, party games, disco, party food and hopefully a visit from santa with a little present! Description: It’s Official! Santa Claus, Mrs Claus, the Elves and friends are visiting The Sand Bothy! A magical weekend filled with Christmas stories, gifts for the children and festive arts and crafts. Fancy dress welcome. Raffle, Hot drinks and mince pies on sale. Description: Ho ho ho! The 1 mile Santa Run and 1 mile Obstacle Course will take place at the outdoor track at Aberdeen Sports Village. This fantastic fun filled event is a great way to get you and your friends in the festive spirit as you join other Santas to run, jog or walk the 1 mile race or the 1 mile obstacle course! Children of any ages are welcome. No previous experience is required. As part of your entry fee, you will receive a space for both the mile run and the obstacle course, a Santa suit with hat, a Christmas medal, the complete support of our experienced events team and a small goodie bag. First, second and third places will be awarded with a prize! Aberdeen Sports Village have chosen to fund raise money for their chosen charity CHAS. CHAS is the Children’s Hospice Association Scotland. The vision is that every baby, child and young person in Scotland will have care through two hospices – Rachel House in in Kinross and Robin House in Balloch, as well as having dedicated teams in Aberdeen and Inverness who care for families in their own homes when they need it the most. Description: He’s back for another swim in the aquarium! Santa will be dropping into the aquarium’s kelp tank at 2pm over the weekend to feed the fish. Come and give him some encouragement, see him feed the fish and have your photo take with underwater Santa! Description: Pop along with family and friends and join us to get in the Xmas spirit. We will have a selection of stalls from local businesses including makeup, nail products, home decorations, personalised cards, home gifts, jewellery, candles, candy, glitter glasses, great coffee, fine pieces and much more. Santa will be there for a bit handing out goodies for the kids and mulled wine for mums and dads! Hope to see you there. 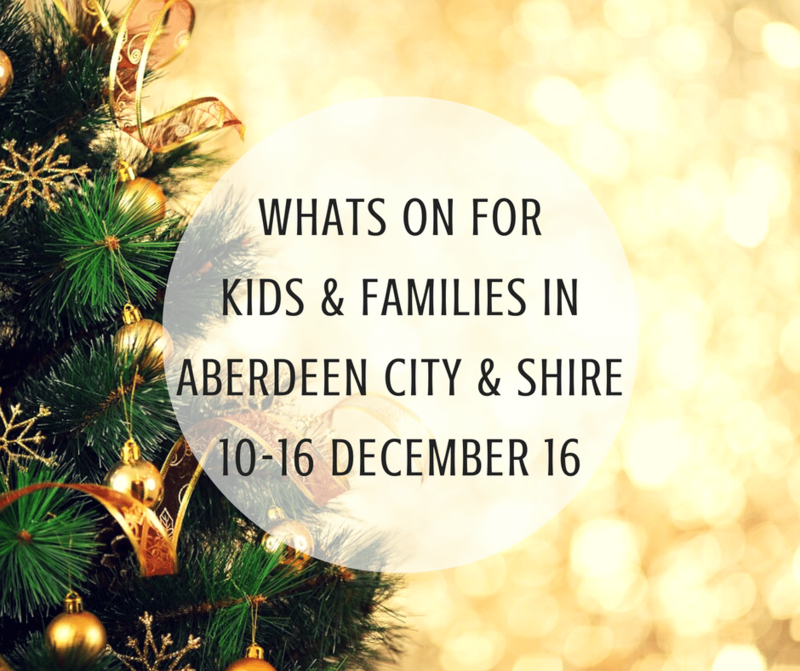 Description: Experience the very best Christmas concert in Aberdeen, with the Bon-Accord Silver Bands. The bands will be performing a mixture of traditional and modern Christmas classics and there will be plenty of opportunity for you to sing along to your favourite carols.The Bon-Accord Silver Band and Bon-Accord Silver ‘B’ Band will be filling Ferryhill Parish Church with festive joy and that warm fuzzy feeling of Christmas. Mince pies and mulled wine will be available at the interval and will once again be included in your tickets price. We hope to see you all there again this year – you can wear your favourite Christmas jumper if you wish! Description: Join us to celebrate the start of the festive season at our Annual Christmas Light Switch-On and the arrival of Santa Claus! Hot food and refreshments will be available as well as music, entertainment and fireworks. Booking isn’t required. Description: Following a very successful event last year, the Durn House Christmas Fair is back! Get yourself in the festive spirit by browsing through a fantastic range of home-made gifts and delicious food, enjoy entertainment from carol singers by the Christmas Tree and treat yourself to some yummy treats in our Festive Tea Room. Description: What do animals do during the winter? What is snow? Join us to explore the science of snow on Little Explorer Day on the 15 December. The post office will be open every weekend from 19th November from 11.00am – 4.00pm and is 100% FREE to participate.